REDUCED $10,000. 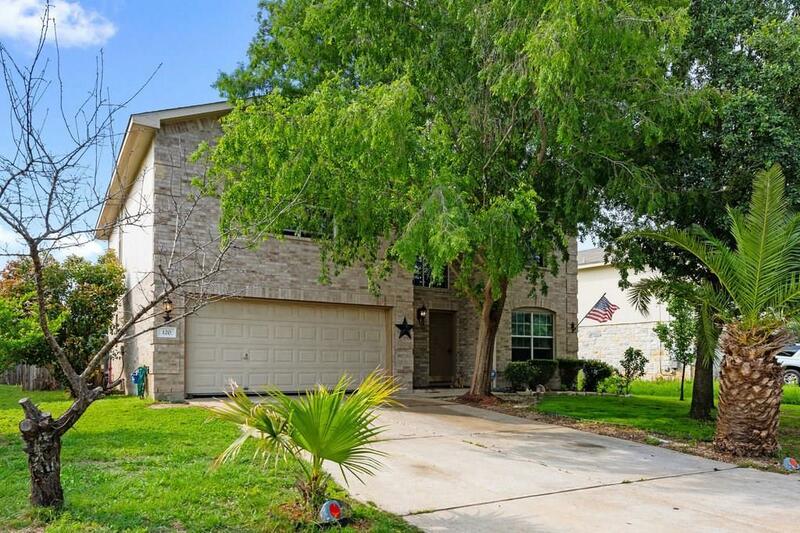 SELLER'S WILL LOOK AT ALL OFFERS.Spacious 2256 sf (tax) 4 Bedroom/2.5 Bath.Access to I-30,I-35.University & Shopping Centers.LARGE BACKYARD.Wood and Hard Tile Floors,walk-in CLOSETS. 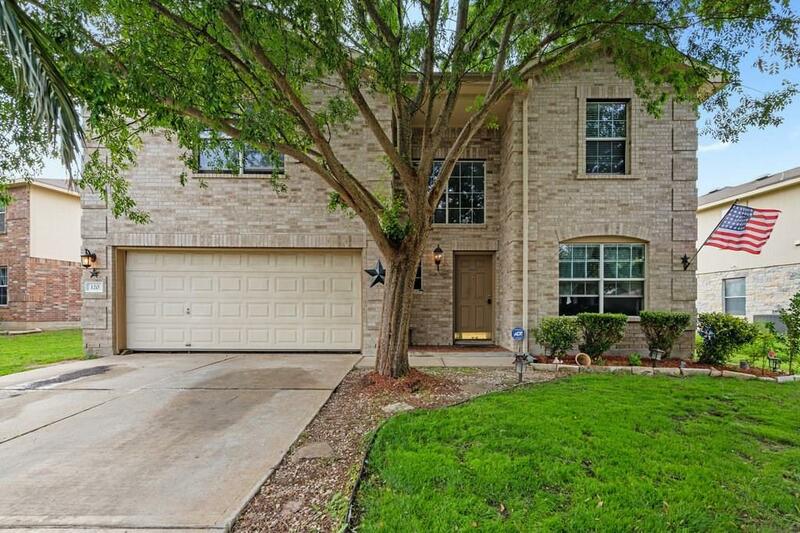 Kitchen open to Living.Electric range, Refrigerator,Washer/Dryer,microwave,pantry.Roomy bedrooms with sizable closets.Master Bath has double sink, tub/shower combo, walk-in closet. 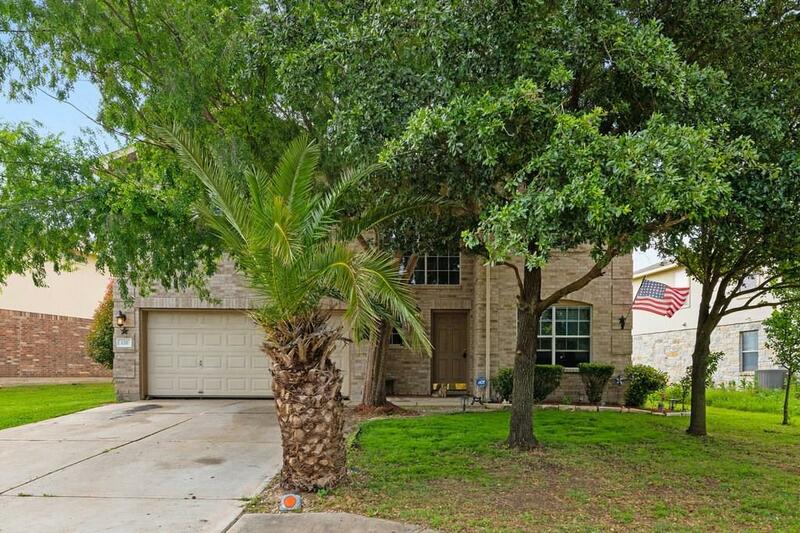 Spacious Fenced backyard with PATIO pad.Super location to "everything Georgetown". Viewing by Appointment. Contact Agent. 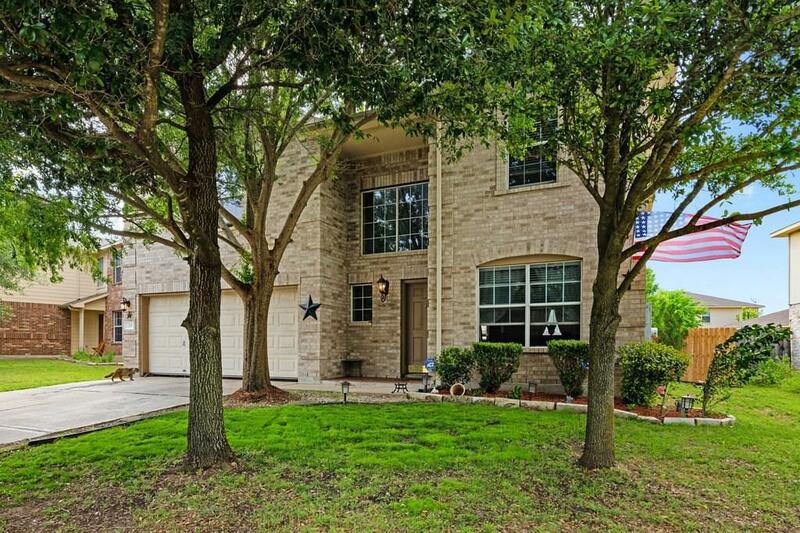 Property listed by Lawrence Charles.